Whether you’re buying a side-piece to a larger gift or just a little something for someone you care about, we’ve got you covered on small gifts to give this festive season. Boy Smells candles are made from all natural essential oils, coconut wax and beeswax in a range of unique, unisex scents. 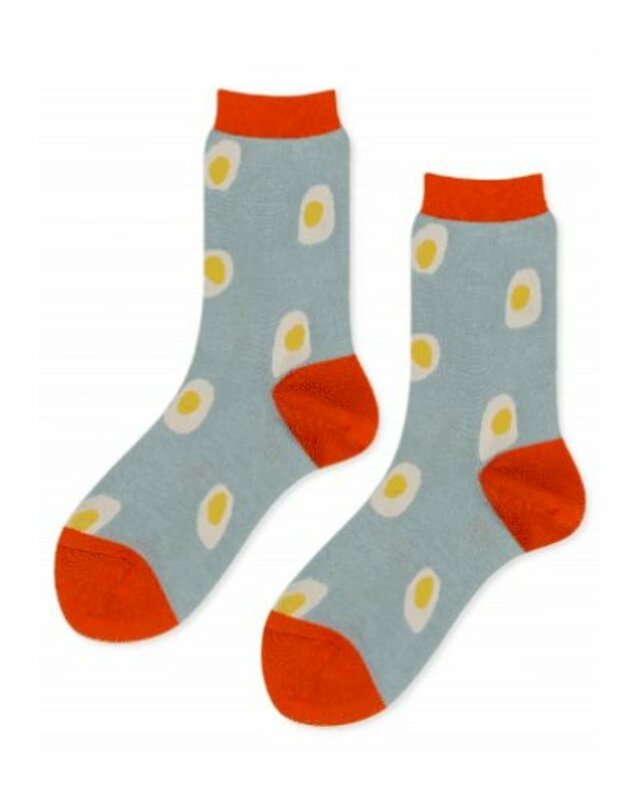 It is sock season and we have a ton of socks that range from insanely cool to insanely comfortable from Hansel from Basel, Eberjey, and BaseRange. Spice up the holidays with the gift of a garter belt. Velvet is popping up everywhere this season. Every designer seems to be obsessed with using this luxurious fabric as the cornerstone of their fall collections….